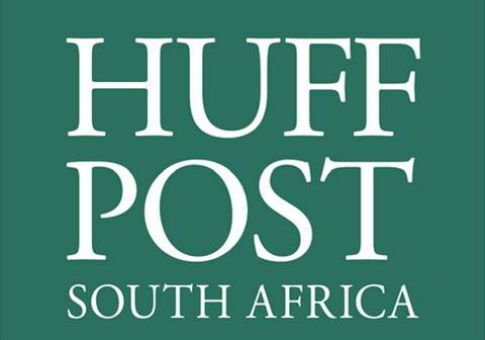 A controversial Huffington Post South Africa blog post calling for white men to be stripped of their right to vote was retracted after editors realized the "author" was fictional. "Could It Be Time to Deny White Men the Franchise?" asked a Thursday blog post by "Shelley Garland." "Garland" argued that, while her proposal "may seem unfair and unjust, allowing white males to continue to call the shots politically and economically, following their actions over the past 500 years, is the greater injustice." Initially, Huffington Post South Africa's editor in chief, Verashni Pillay, defended publishing the blog. "Garland's underlying analysis about the uneven distribution of wealth and power in the world is pretty standard for feminist theory," she argued in a Friday editorial. "In that sense, there was nothing in the article that should have shocked or surprised anybody (or so we thought)." "Those who have held undue power granted to them by patriarchy must lose it for us to be truly equal. This seems blindingly obvious to us," she continued. But by Saturday, the piece (and the Huffington Post's initial defense of its publication) had been deleted. Pillay admitted in a subsequent post there was no evidence that "Shelley Garland"–supposedly a postgrad studying philosophy–was actually a real person. "The blog submission from an individual who called herself Shelley Garland, who claimed to be an MA student at UCT, cannot be traced and appears not to exist," Pillay wrote. "We have immediately bolstered and strengthened our blogging procedures that, until now, have operated on the basis of open communication and good faith. From now on, bloggers will have to verify themselves," she promised. In addition, Pillay appeared to retract her initial partial defense of "Garland's" argument. "Huffington Post SA stands aligned to the constitutional values of South Africa … We further understand that universal enfranchisement followed a long struggle and we fully support this." This entry was posted in Culture and tagged Huffington Post, Verashni Pillay. Bookmark the permalink.